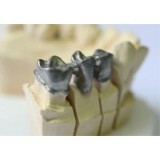 Use this option to upload your design files for Crowns or Bridges to DentWise. 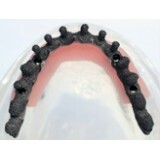 Titanium and Cob..
Upload your design files for Partial Removable Dentures. 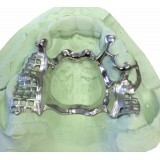 Multiple frames in same m..
Upload your design files for implant bars and bridges. Files to be confirmed by De..